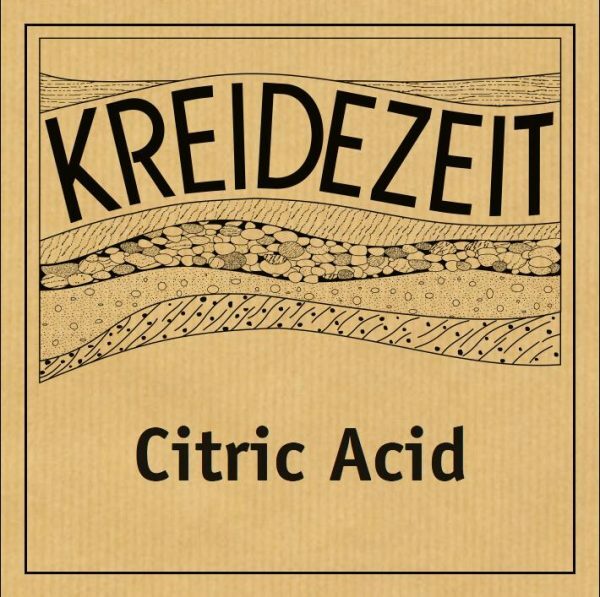 Kreidezeit Citric Acid is 100% pure crystals. 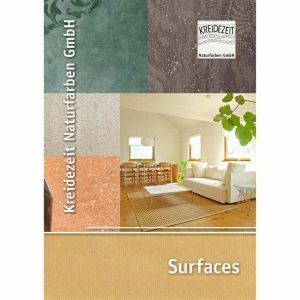 Use for the de-calcification of kettles, washing machines, removal of burn deposits, lime stains and much more. 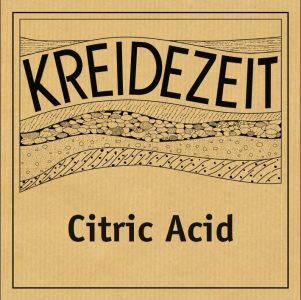 Citric Acid is one of the most widely used plant acids and is found as a metabolite in all organisms. In the past, citric acid was precipitated from lemon juice with the aid of lime milk and subsequent transformation with sulphuric acid. Today it is derived by treacle fermentation. A versatile, non-toxic and inexpensive household commodity. Use especially for de-calcifying….no home should be without it. Use Citric Acid to remove fresh lime staining from brick and stone work. Bring 250 ml water to the boil. Add 5 – 8 tablespoons of vegetable oil and stir in the dry ingredients. All this is done in just 15 minutes, hardly costs anything and is so much fun! Kills mildew, algae and bacteria.